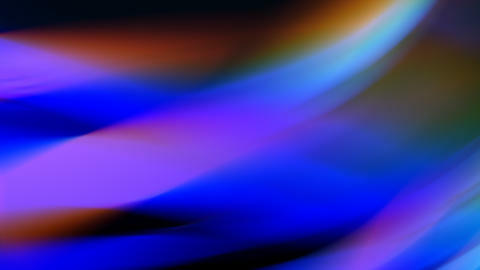 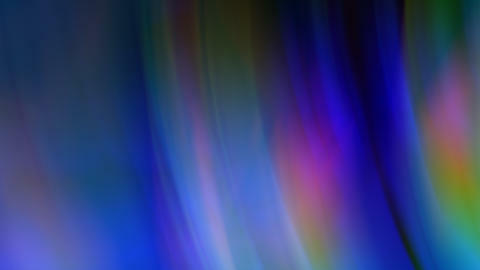 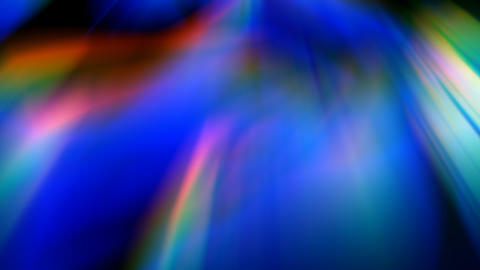 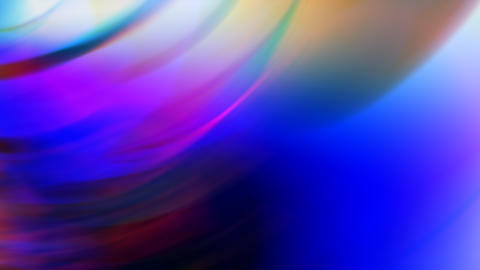 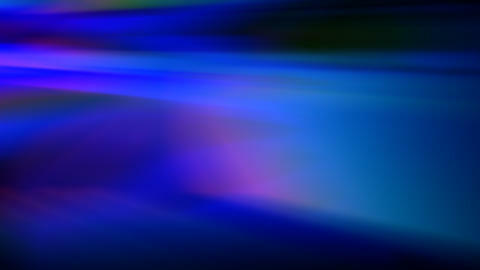 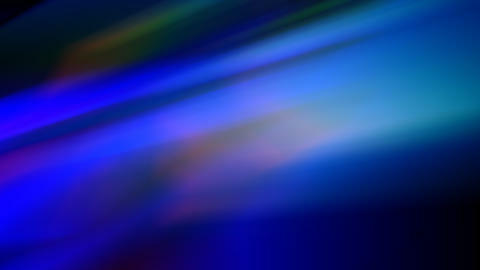 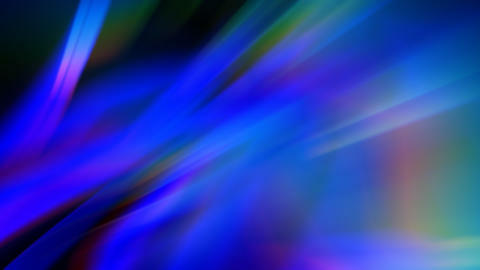 This stock motion graphics background features blue video background with flashes of red, green and yellow. 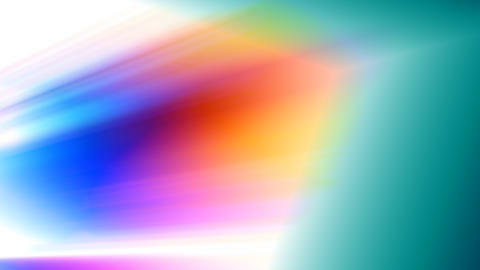 It resembles aurora borealis. 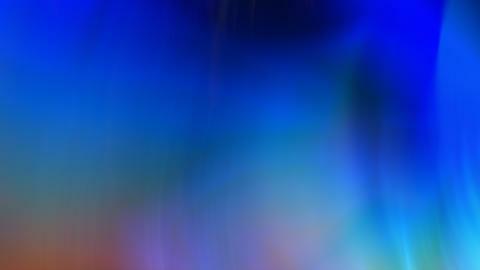 This animated background can be used for movie or TV opener, music or corporate video, presentation, vlog, social media post, application and more! 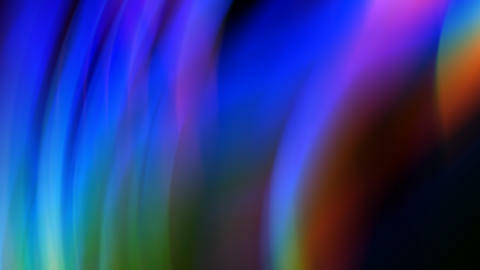 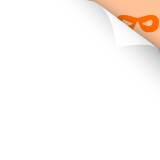 This abstract clip is looped and available in 4K resolution.